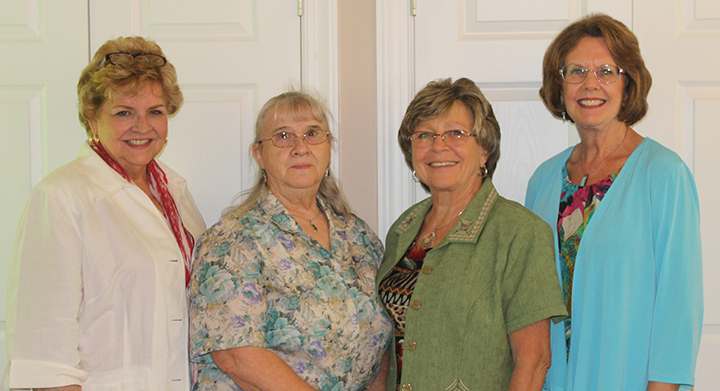 We are women of the Cumberland Presbyterian Church committed to the ministries of prayer, study, service, and fellowship. The CPWM is a division of the Board of Missions. We realize the purpose to enable the church with an avenue of ministry where women can realize the full potential of their Christian commitment. At the Clarksville CP Church, we have three different circles of this ministry. Circle 2 meets on the second Monday of each month in the Fellowship Hall at 10 am. We encourage all the ladies of the church to participate in one of the meetings each month. We have fellowship, good eats and bible study, not to mention the bond that is established between you and your circle of Christian friends!